You are currently browsing Isaac’s articles. Wilkes Habitat for Humanity is holding our 5th Annual Big Cheese Competition, a friendly contest to find out who will be The Big Cheese in Wilkes County in 2018! These nine intrepid Habitat supporters have joined the competition, each agreeing to raise at least $500 for Wilkes Habitat for Humanity by May 15th, 2018. The person who raised the most funds during the competition will be crowned the 2018 Big Cheese in Wilkes County on Friday, May 18th at The Big Cheese Ball! 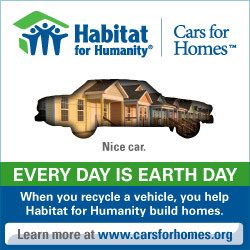 If you would like to support your favorite contestant with a gift to Wilkes Habitat for Humanity via check, please include the contestant’s name in the memo line. Our mailing address is 320 Cothren Street, Wilkesboro, NC 28697. 100% of the funds raised during The Big Cheese campaign directly support Wilkes Habitat for Humanity’s affordable housing program, with no funds being used for overhead expenses. That means that when you support a Big Cheese contestant, your gift goes as far as possible to give a hard-working Habitat partner family the chance to achieve the American Dream of purchasing a decent & affordable Habitat home. 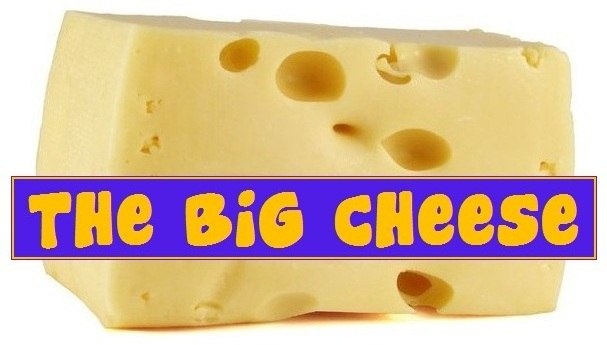 Thank you to all of our wonderful Big Cheese contestants & supporters!! !